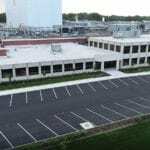 We can bring the experience that delivered this pristine parking lot paving job to you. Reach out for a free quote. Using the form below, describe the scope of work you seek and we will contact you as soon as possible. In the form, be sure to indicate your preferred means of contact for our correspondence. 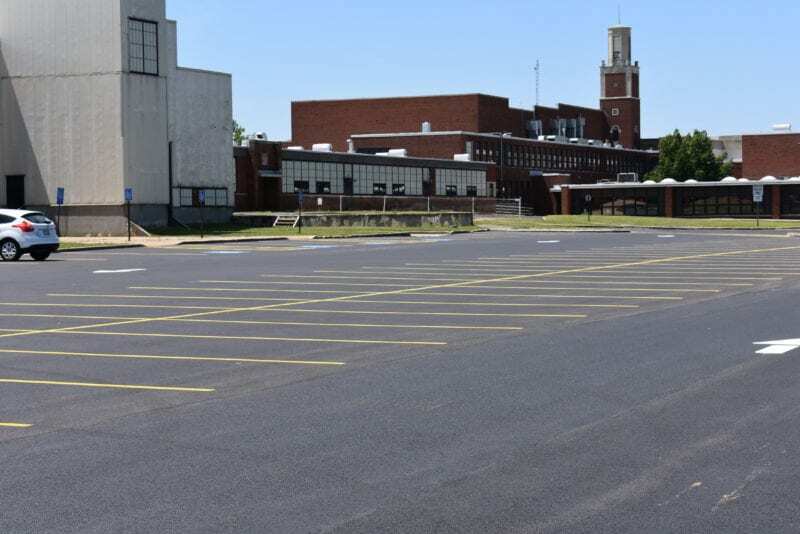 Once we understand more about the state of your parking lot, next steps include having one of our experts arrange a site visit with you to visit your property and make the measurements necessary to give you an accurate quote. If you would prefer, you can print a bid request form to return via email or fax at your convenience. 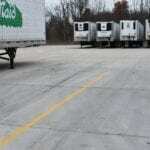 You can also call Ohio Paving at 440-975-8929, or email us at info@ohiopaving.com.